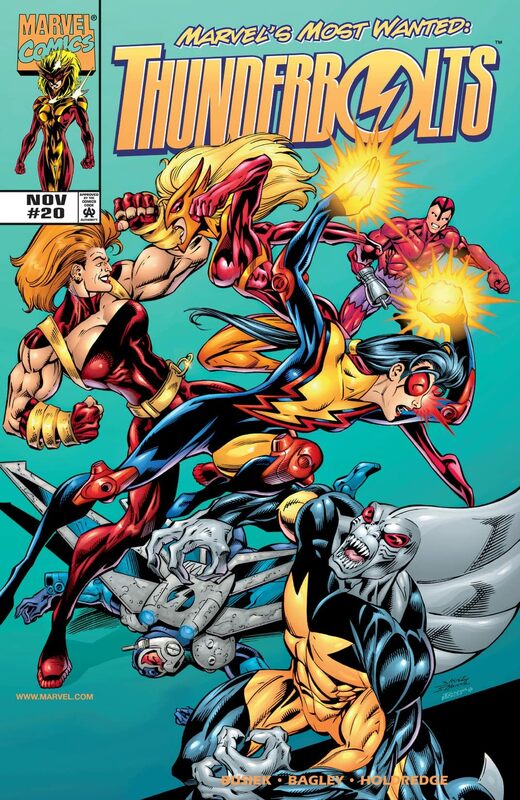 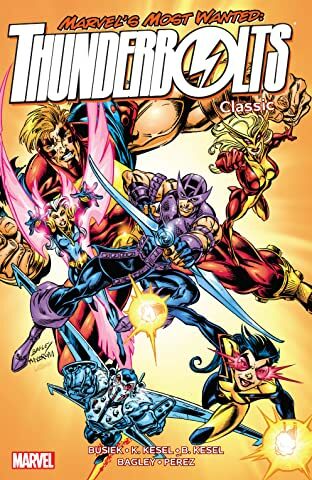 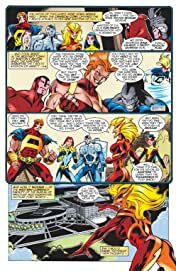 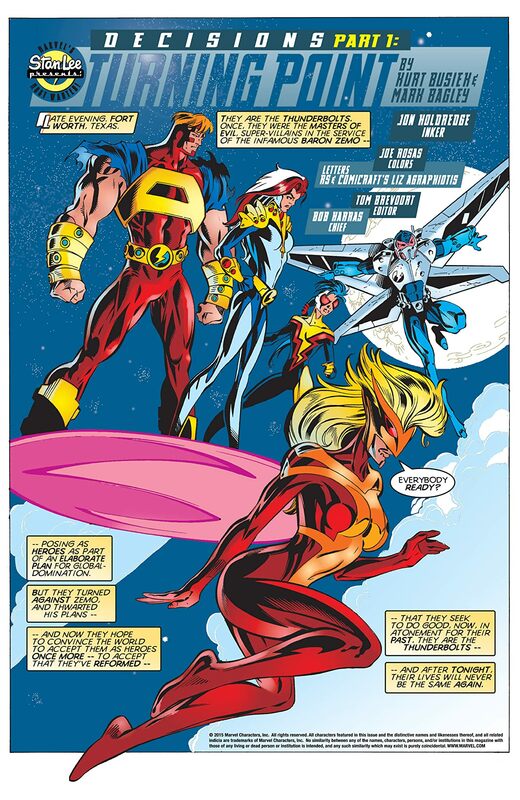 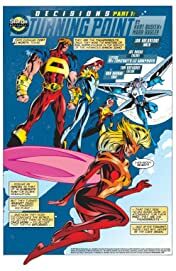 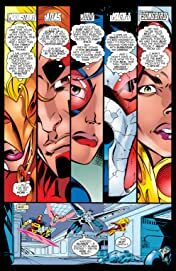 DECISIONS PART 1 The Thunderbolts thought they were the Masters of Evil…until a new super powered team crashes the scene! 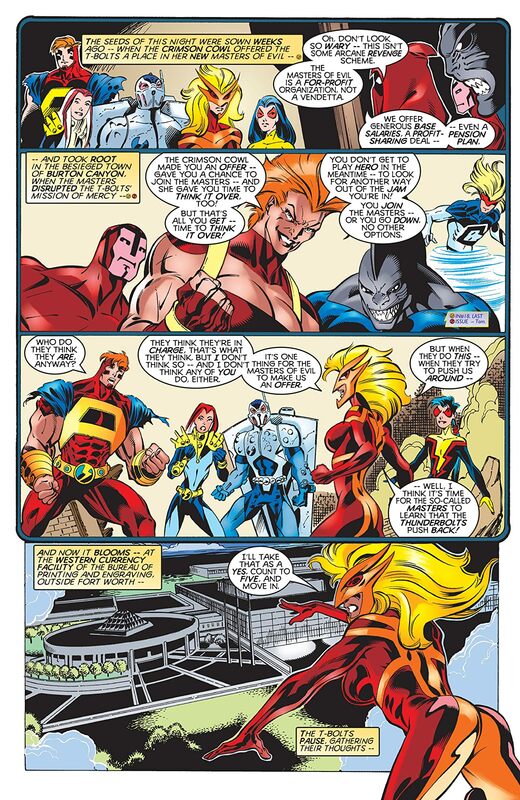 The Thunderbolts do battle with the new Masters of Evil, and the aftermath is devastation. The turning point issue that sets the stage for Avengers vs. Thunderbolts!